For decades human rights advocate Jennifer Wade has steadfastly helped those in need and those facing injustices who are often unable to speak for themselves. A founding member of Amnesty International in Vancouver, she has worked not only on behalf of prisoners of conscience all over the world, but also she has been a public spokesperson and champion for prisoners’ rights, children-in-care, and people facing injustices. Her involvement in human rights issues began in the 60’s while studying in England, continued in the United States where she worked for the Civil Rights Movement, and has been sustained throughout her life in New York, Pakistan, Halifax and Vancouver. 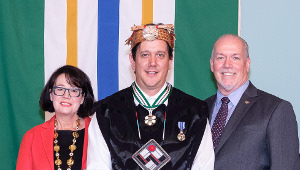 She has been a supporter and board member of the United Nations Association of British Columbia, the World Federalists, and the Royal Commonwealth Society. She was also on both the local and national boards of the Elizabeth Fry Society, a group dedicated to helping women prisoners and their children. She helped lead a successful nationwide campaign to have Bruce Curtis, a Nova Scotia teen convicted of manslaughter in New Jersey, serve the remainder of his sentence in Canada. She has devoted years to get Leonard Peltier, an American Indian activist who claims to have been falsely convicted of a murder, released from a U.S. prison. In 2009, she championed the cause of John Graham, who was similarly extradited to the U.S. to be imprisoned although he maintains his innocence in the murder of Anna Mae Aquash. She is also working on behalf of Dr. Wang Bing Zhang, a medical doctor who studied at McGill and is now imprisoned in China for his involvement in a democracy movement. A retired English teacher, Ms. Wade has regularly assisted refugee families from Vietnam, Burma, Russia, China and elsewhere. She championed the cause of Romanian orphan children via a project sponsored by EQUILIBRE. 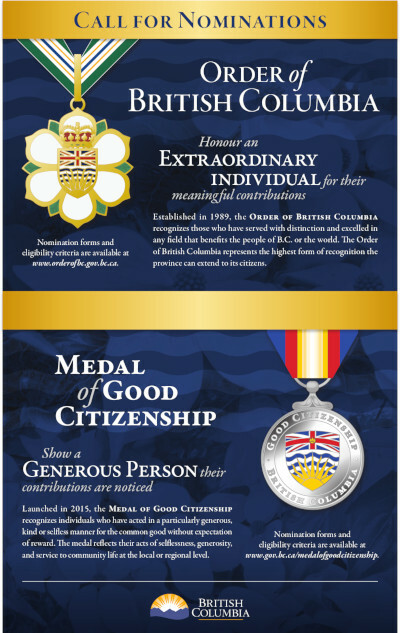 She also served as a board member for SOS Children’s Villages, B.C. 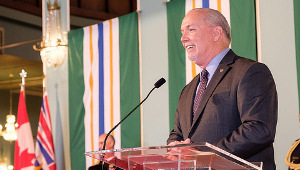 and has hoped to help develop such a system of foster care in Canada that would create stability and permanency for neglected and abused children. 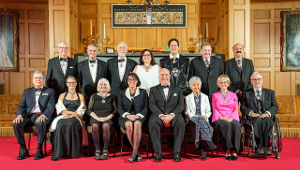 The Jennifer Wade and Family Endowment Funds provide scholarships and bursaries for students who have undergone great difficulties, or students who are the first in their families to study in B.C. at the post-secondary level. She also established an award in theatre at Langara College and an award in the Scottish Studies Department at Simon Fraser University. Two scholarships are given annually in her name at the University of New Brunswick. Another award — The Jennifer Prosser Wade and Family Award for “Courage: Where Truth speaks to Power” — has been established with the BC Civil Liberties Association. 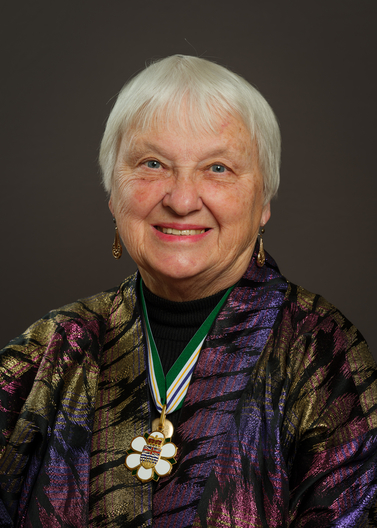 She is a recipient of the Sovereign’s Medal for Volunteers, the Queen Elizabeth II Diamond Jubilee Medal, British Columbia Civil Liberties Reg Robson Award, Renate Shearer Human Rights Award and an Honorary Doctor of Letters from the University of New Brunswick for international justice work.